I purchased this ankle boots for winter. It turned out very stylish and better quality than I ever expected. I\'ve received so many compliments on this shoe! I would definitely purchase again....yeheeeey! 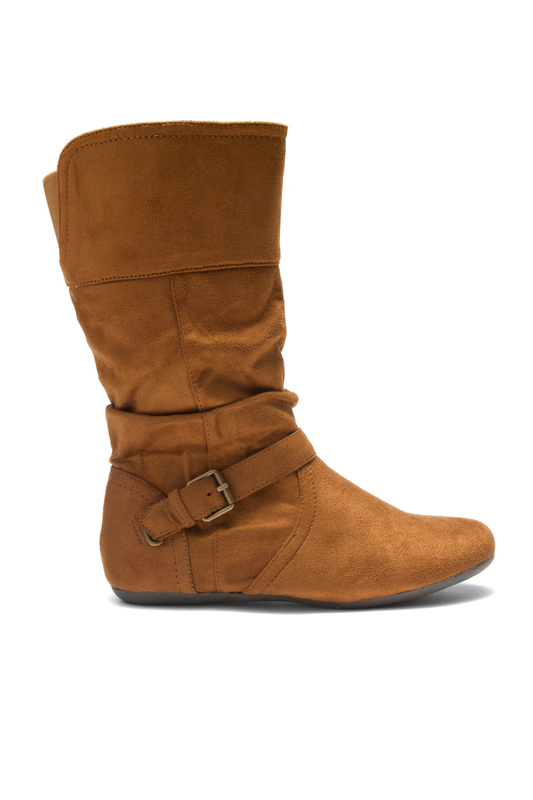 If you love boots and collect boots then this one is perfect for you. 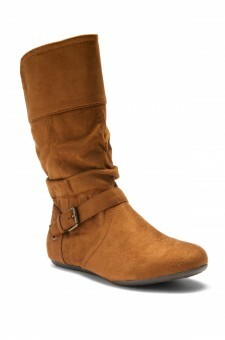 The comfort and sophistication would add value to every outfit you wear. Wanna go for the casual chic trend with added flair. Wear this with your fave outfit on a casual Friday at work and you will surely be envied.